Welcome to the new patient center for Parkrose Chiropractic! Upon entering our office for your first visit, our receptionist will welcome you as a member of our family. 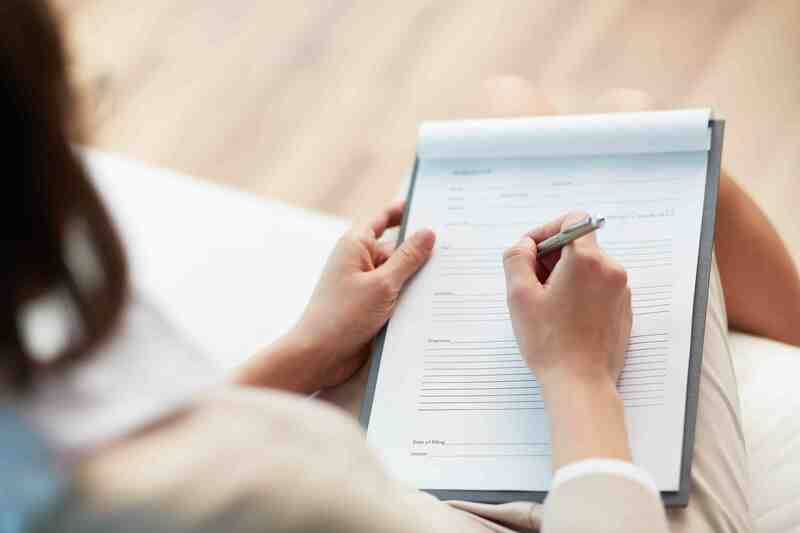 We will request that you complete our patient forms which include basic information, our HIPPA policy, consent for treatment and any insurance information needed for your visit. Next, you will have a consultation with one of our doctors to discuss your health-related problems, concerns, and potential treatment options. The Doctor will then perform a complete chiropractic examination testing your reflexes, flexibility and range of motion. Other standard neurological, orthopedic, postural, and physical tests will be performed as well. You will be treated on your visit and leave feeling better than when you arrived.